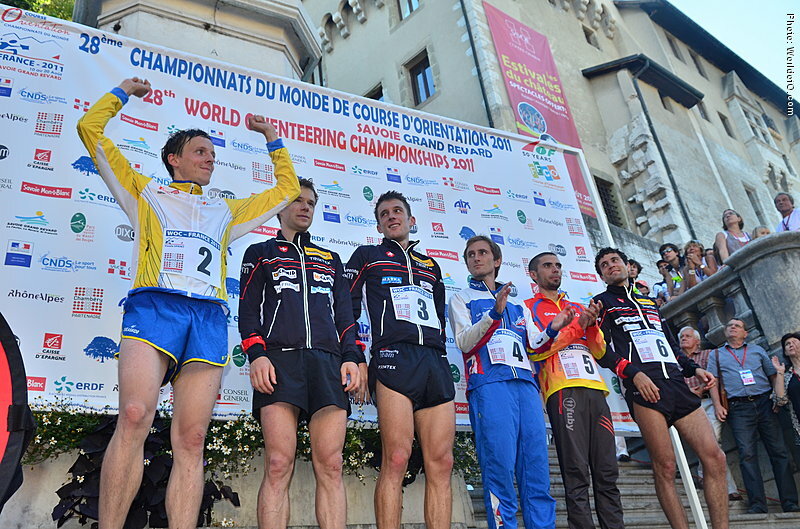 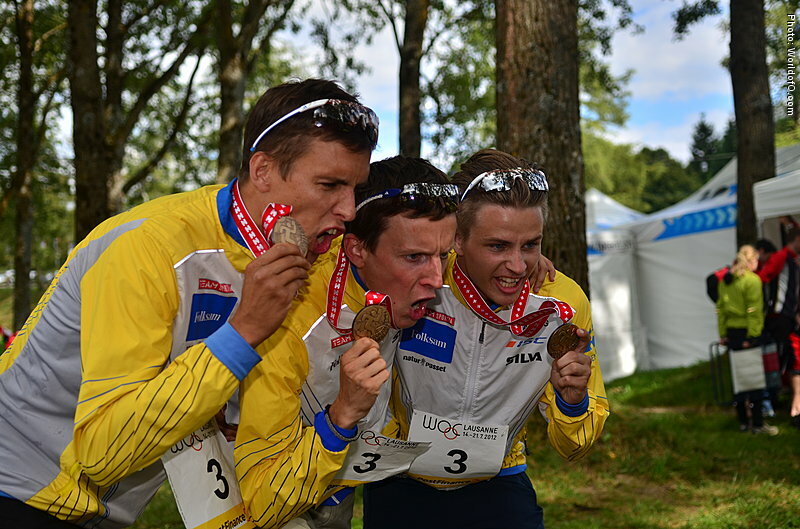 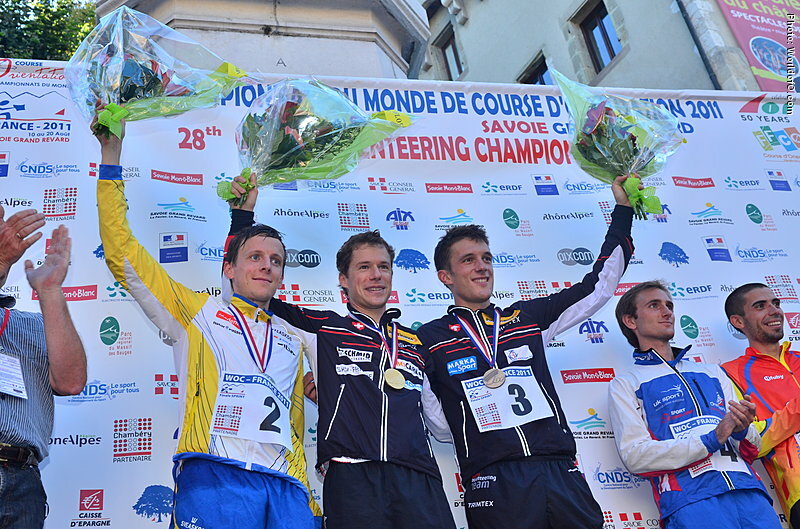 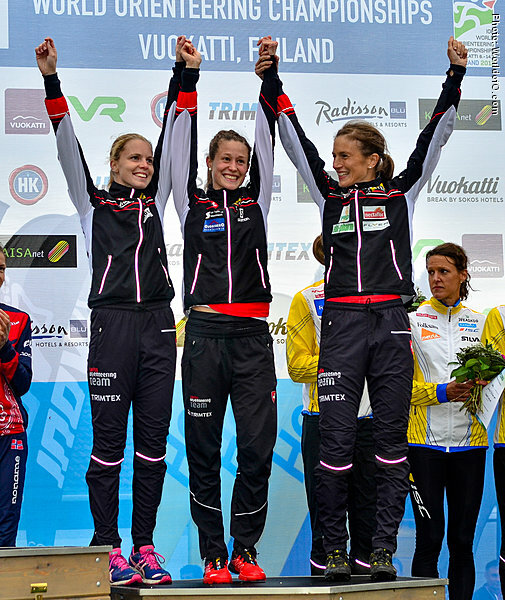 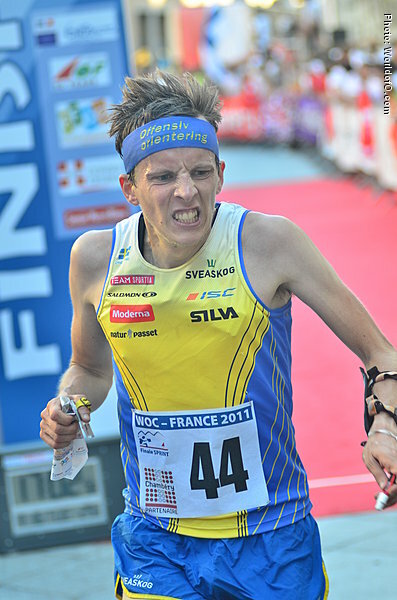 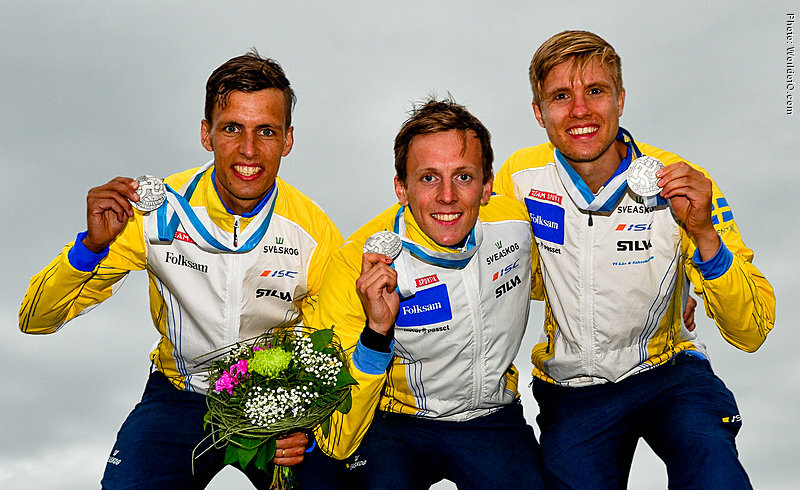 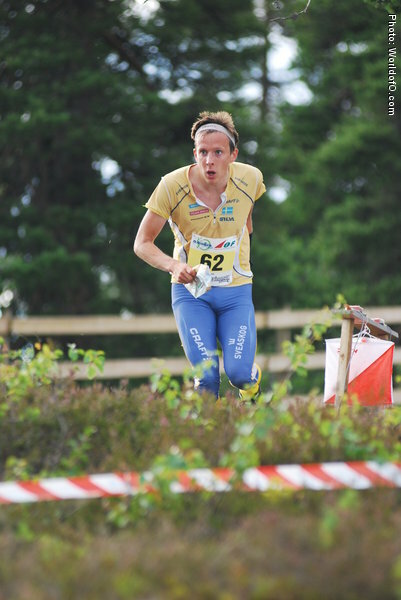 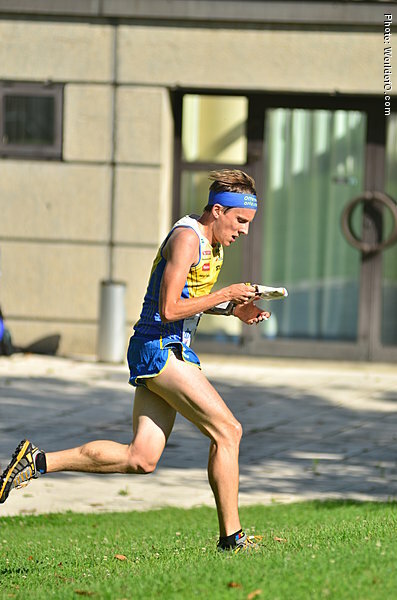 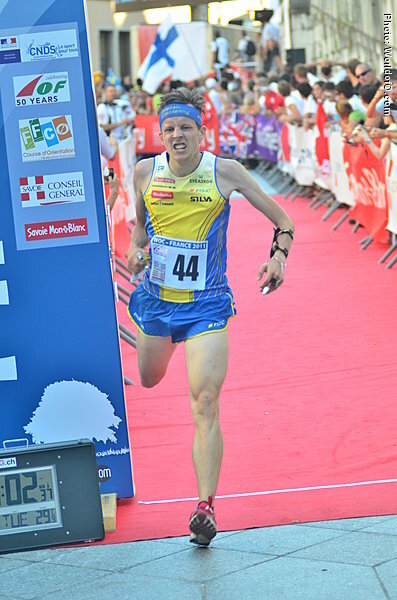 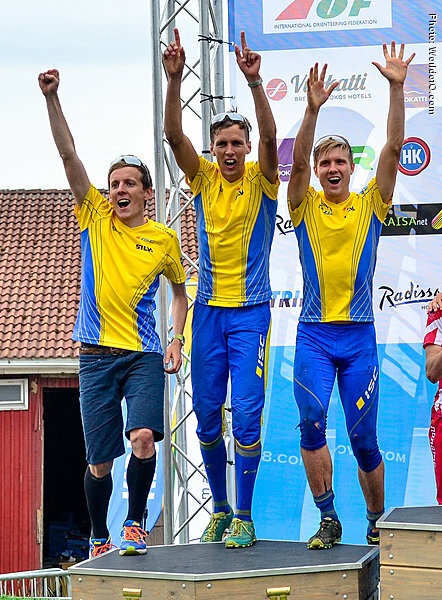 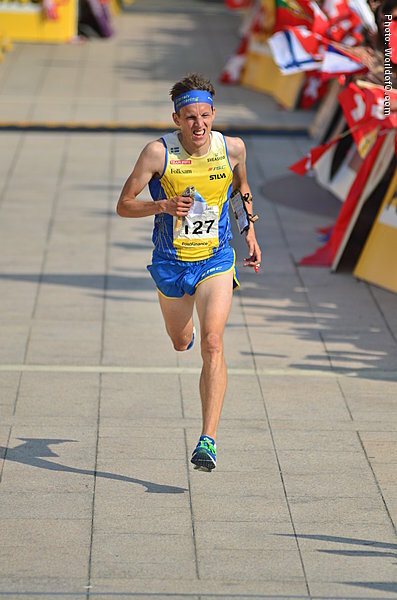 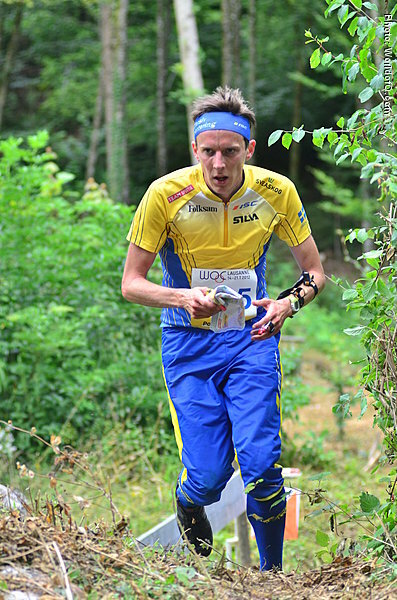 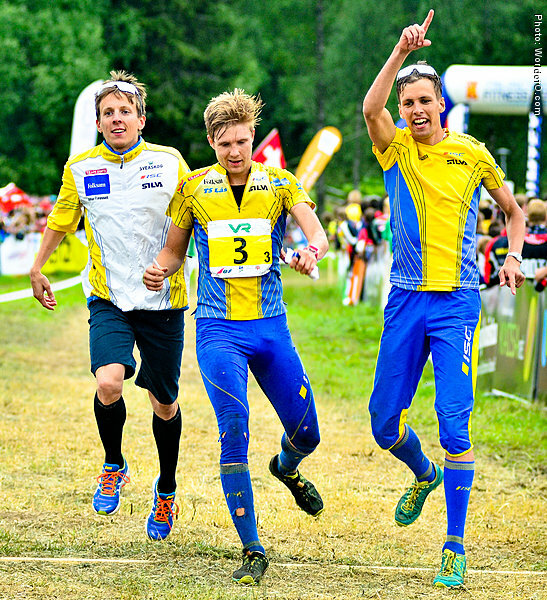 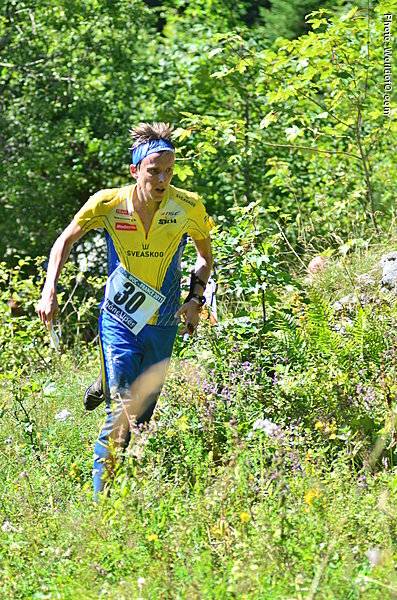 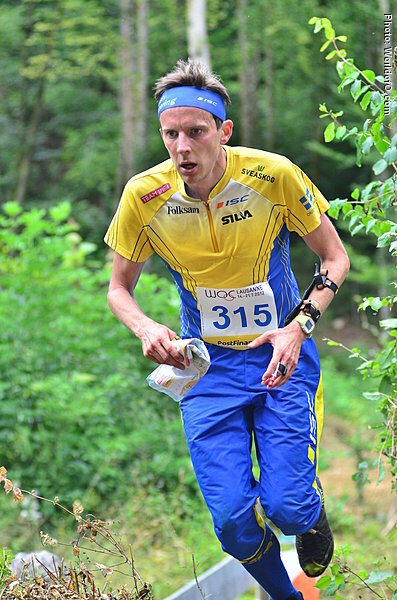 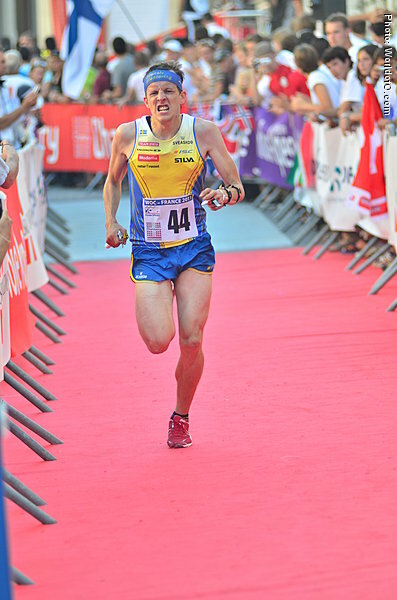 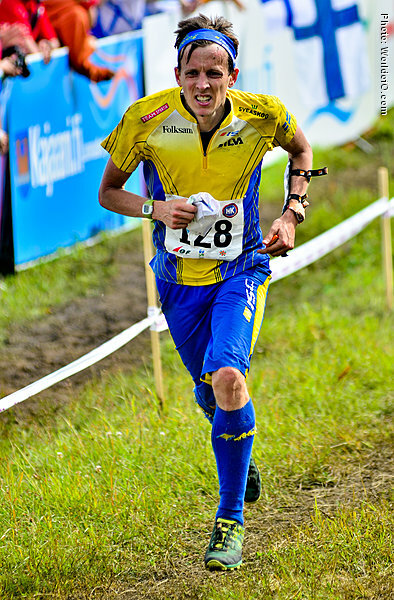 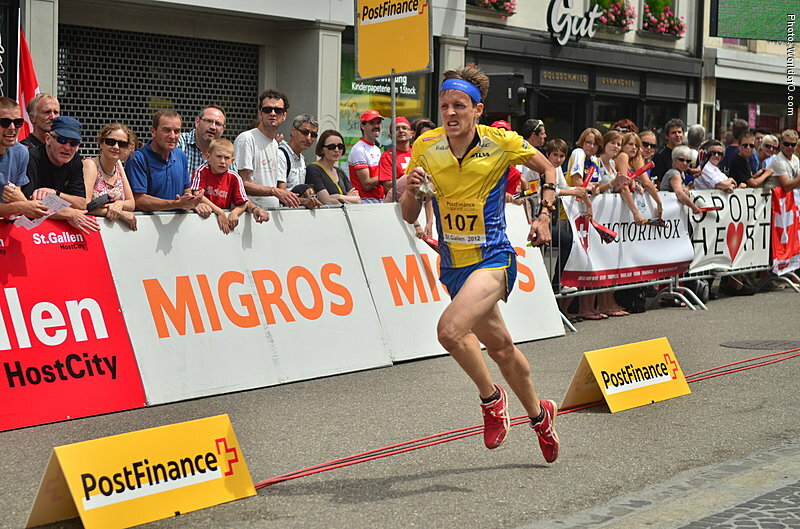 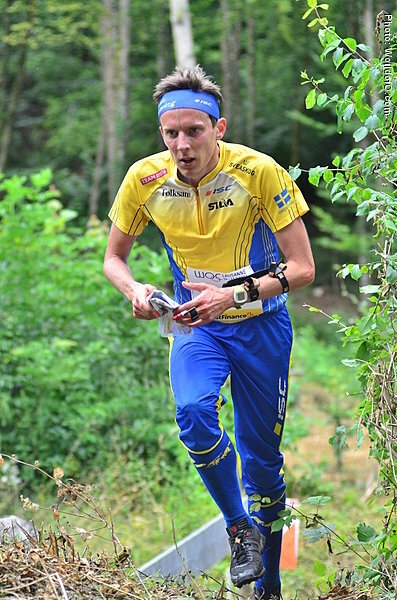 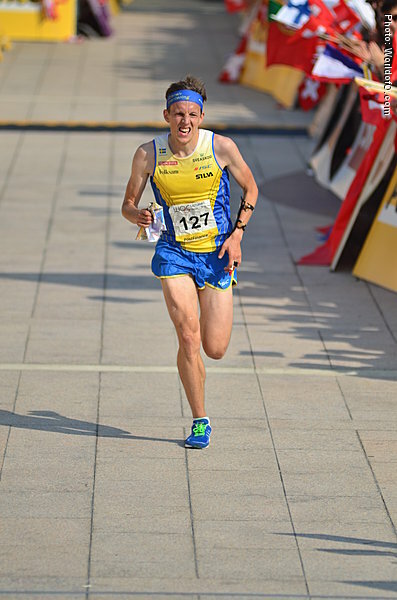 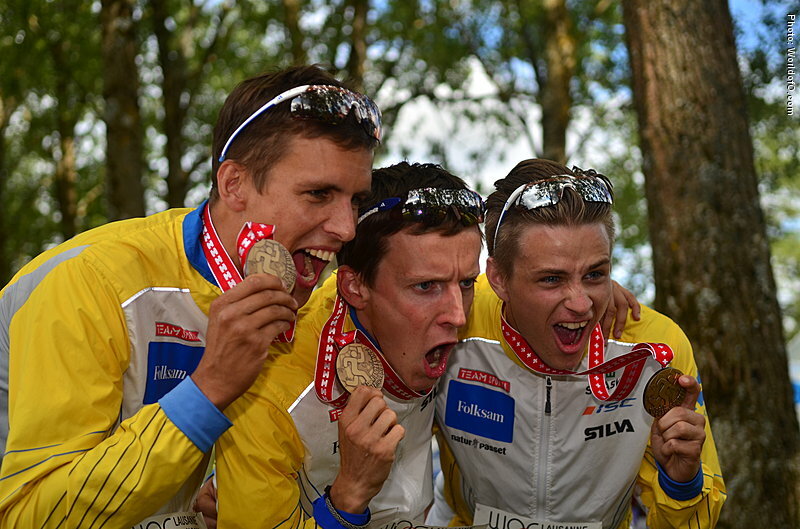 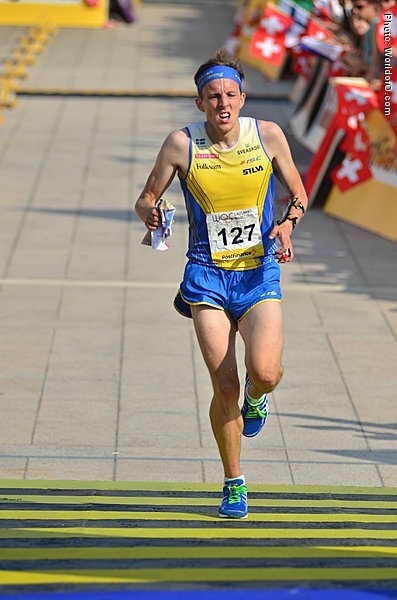 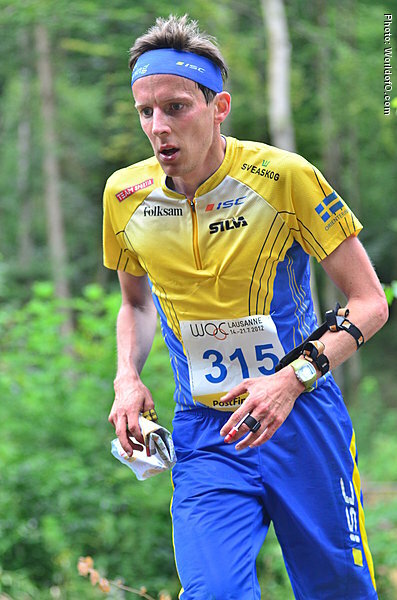 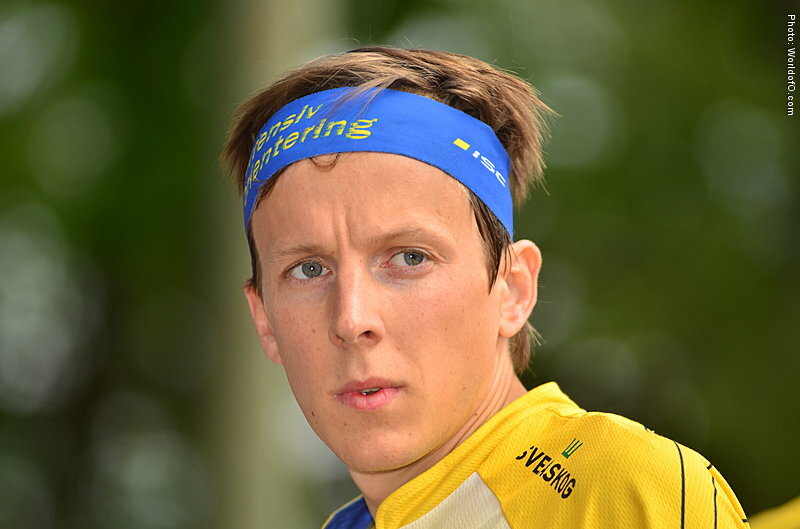 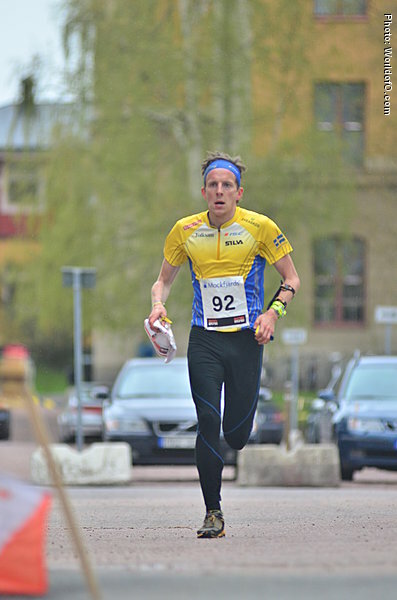 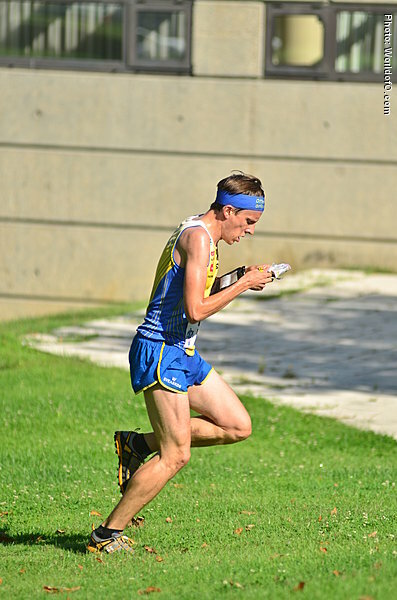 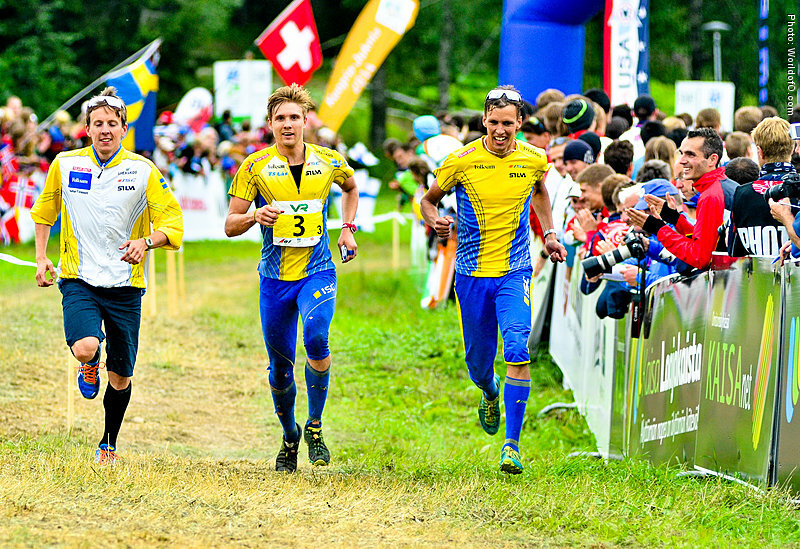 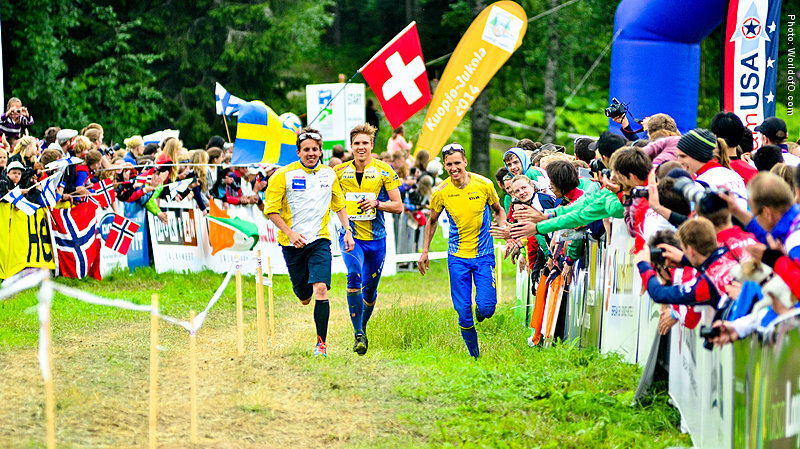 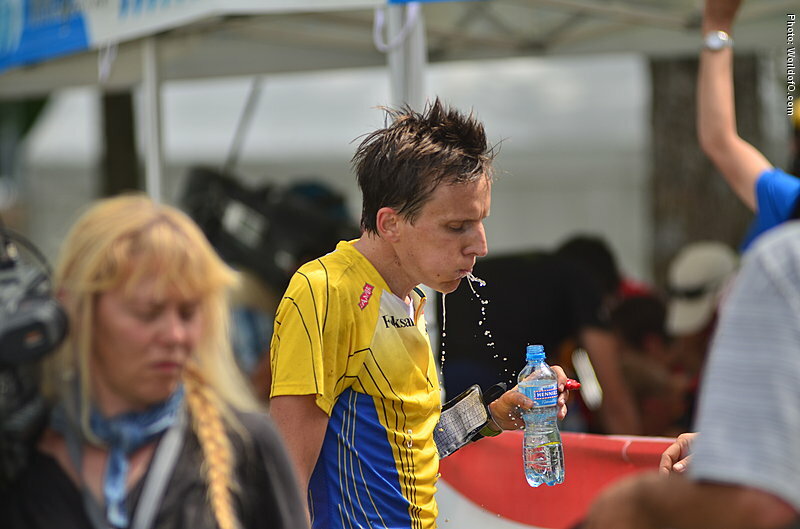 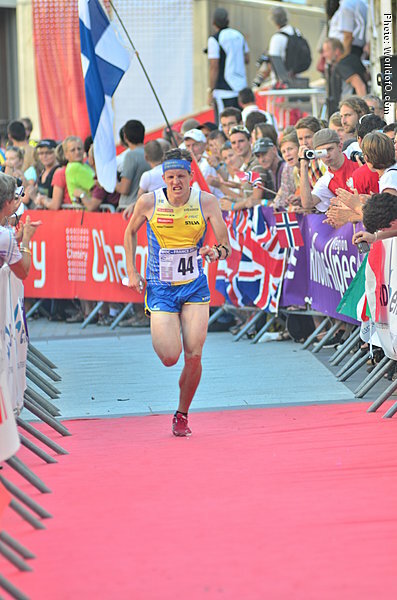 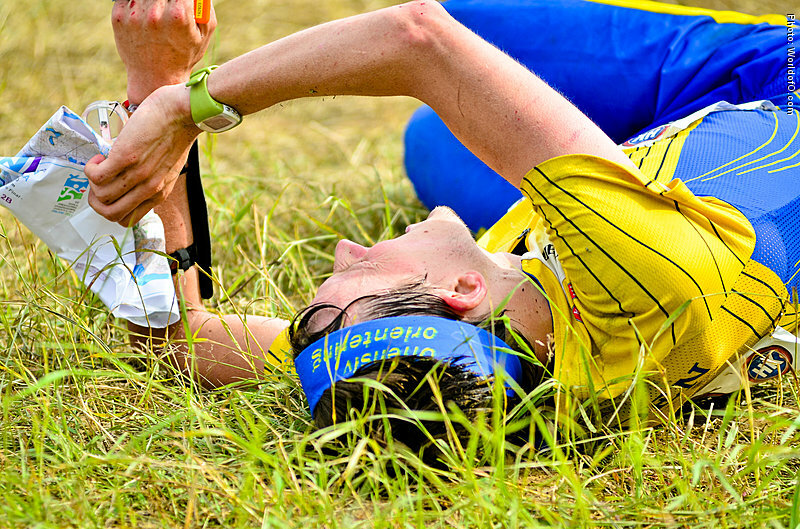 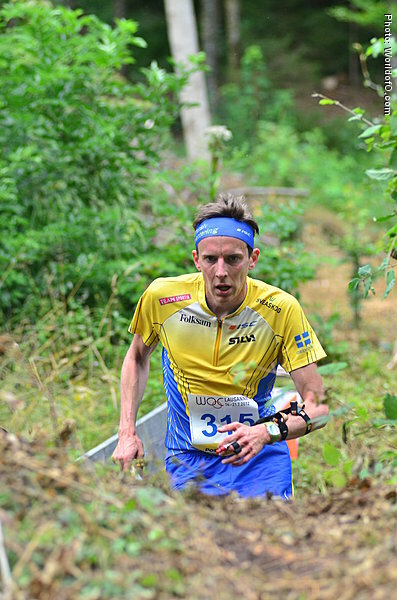 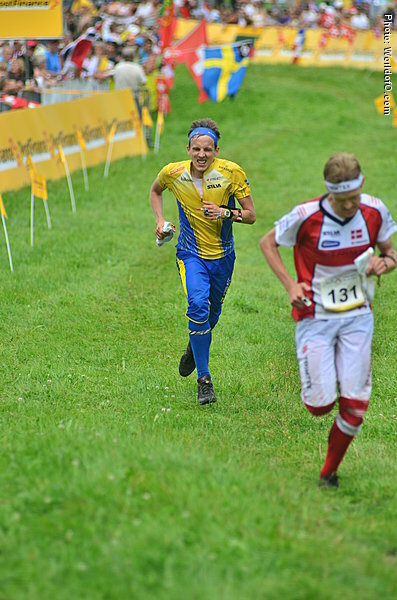 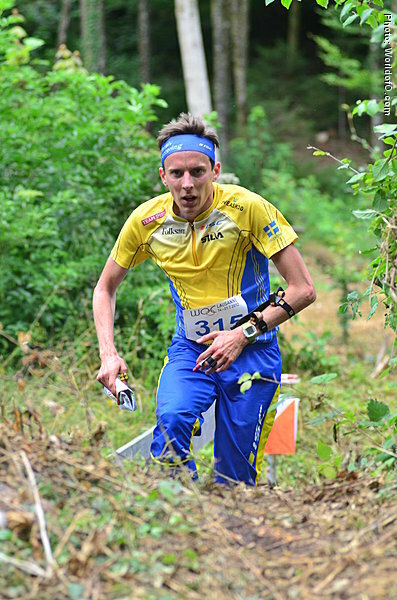 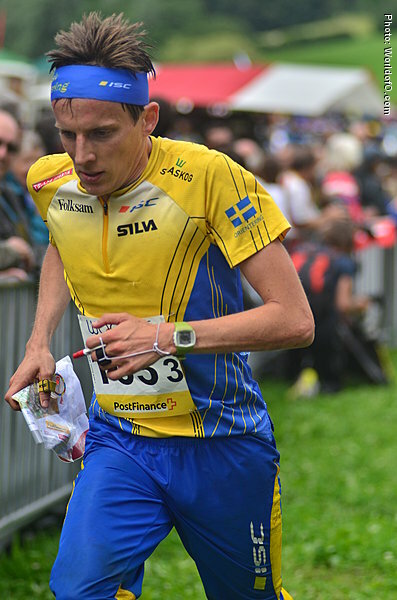 Part of the Swedish Relay team which took the 4th spot at EOC in Bulgaria in 2010. 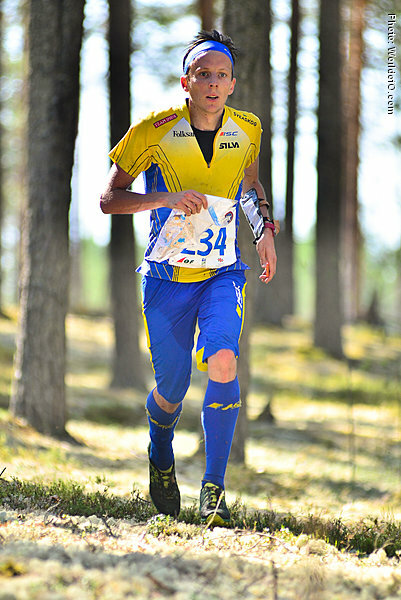 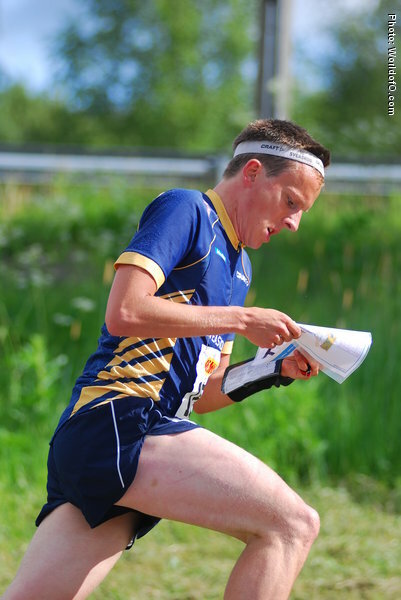 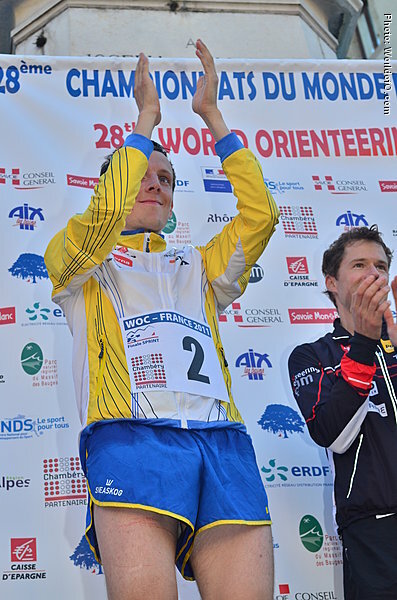 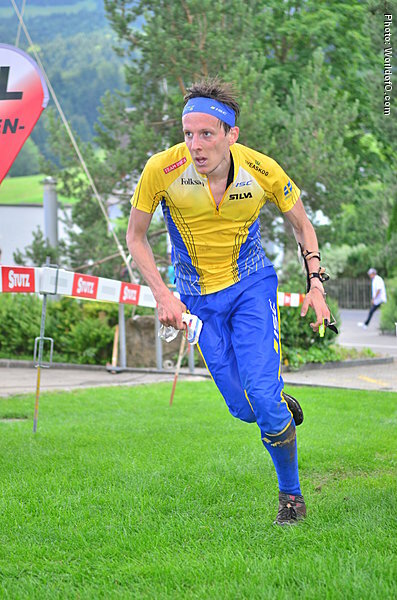 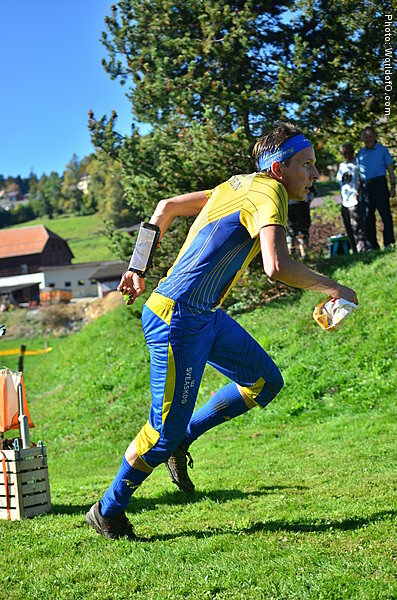 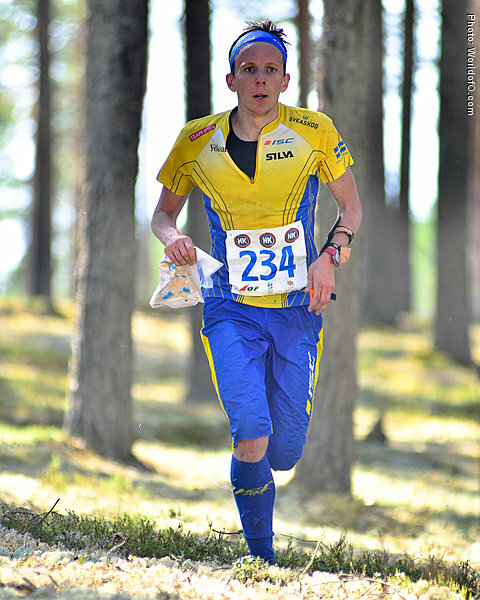 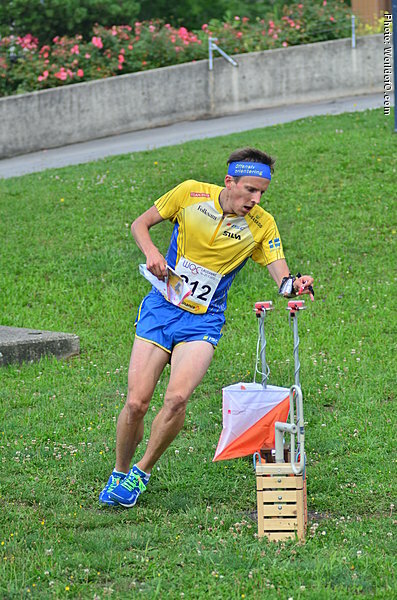 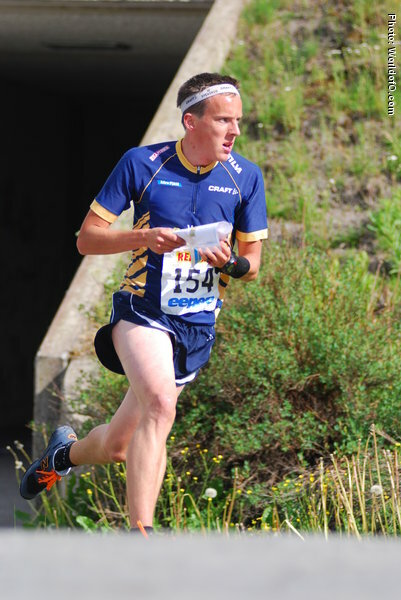 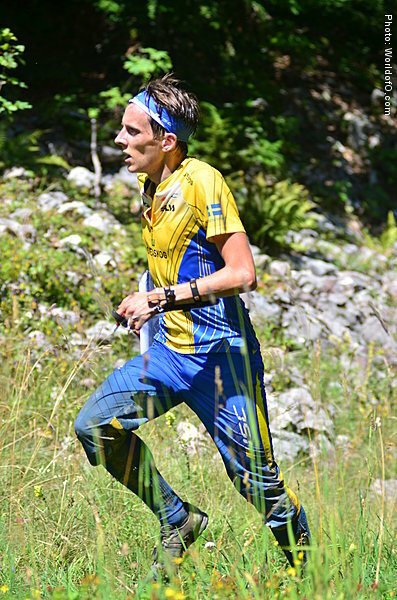 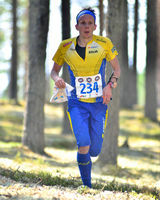 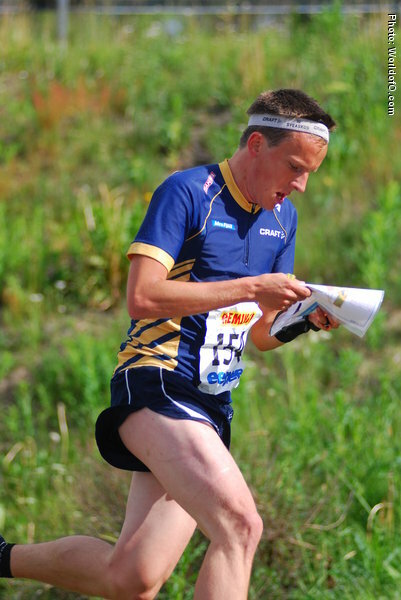 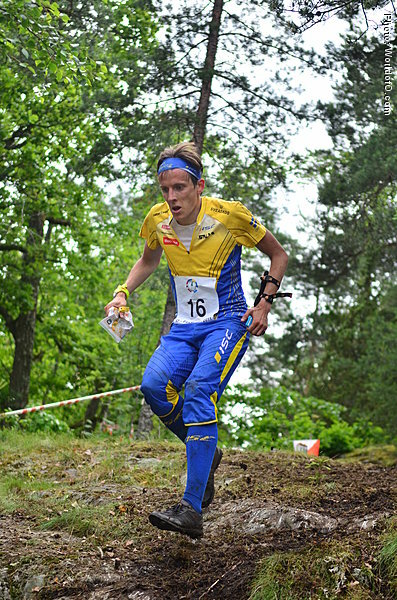 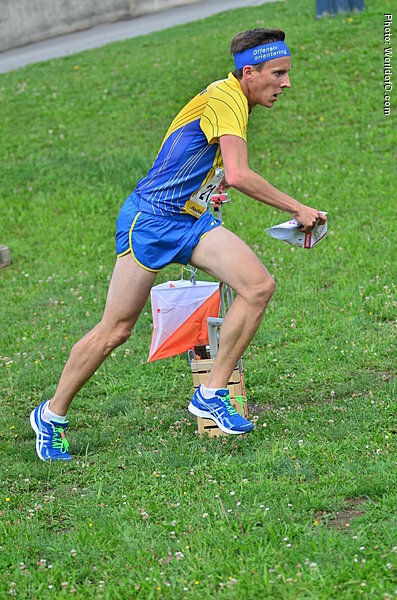 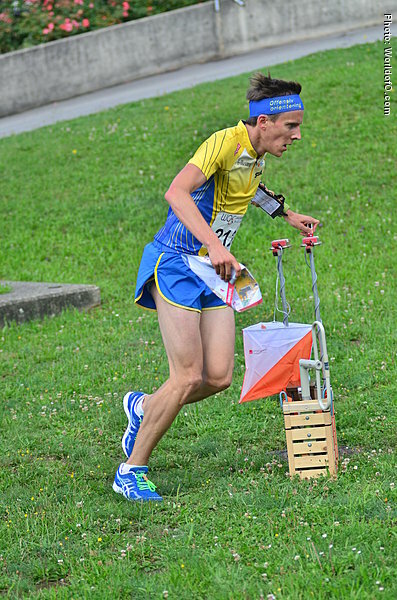 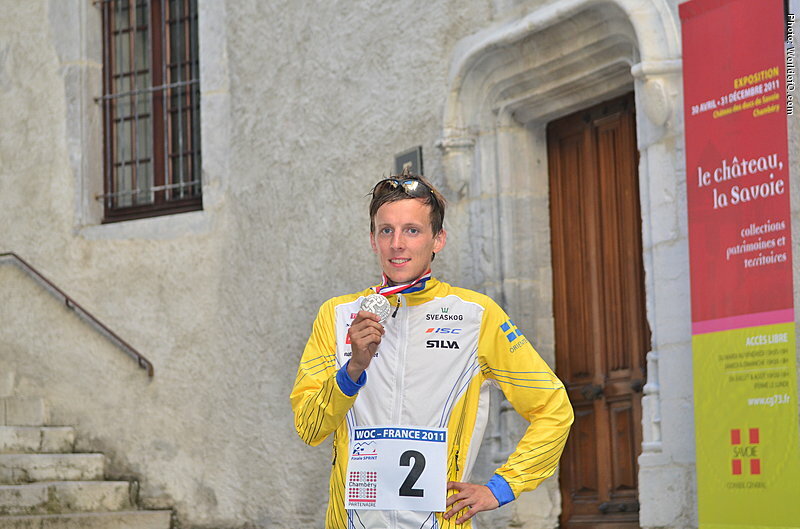 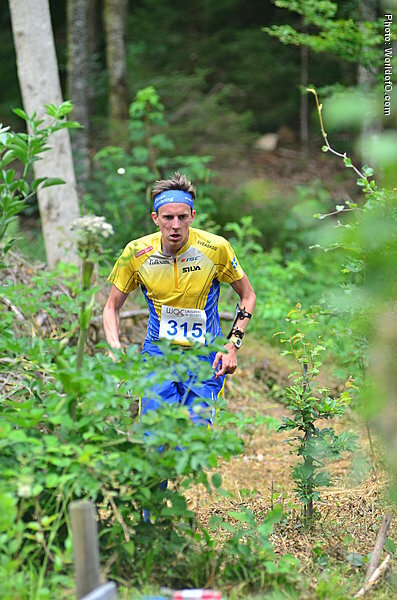 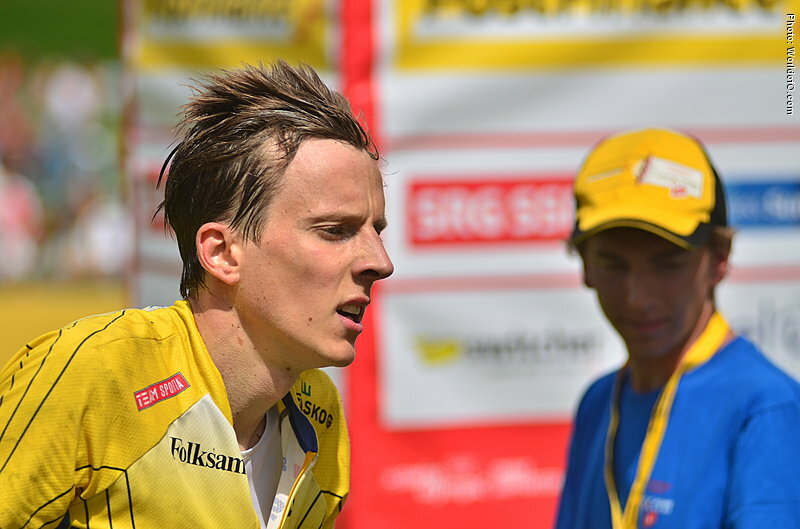 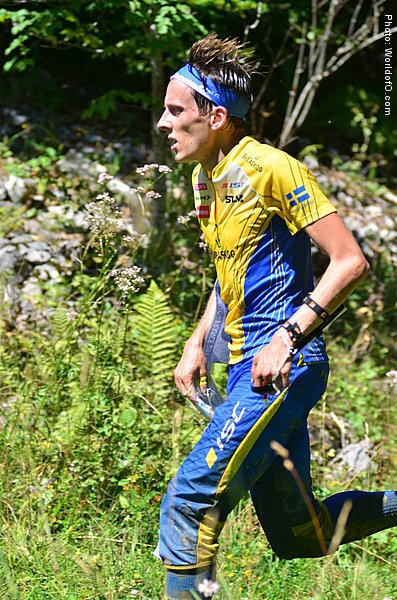 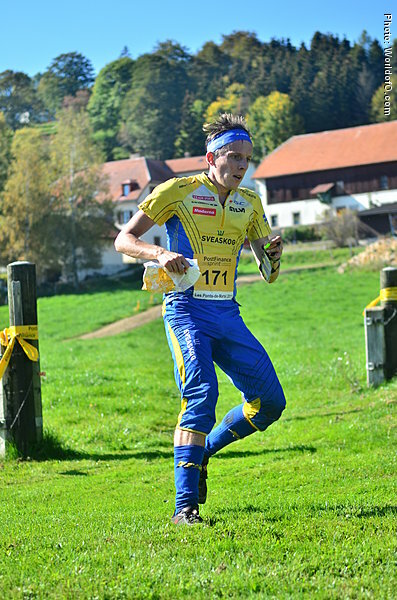 Top 10 position from the first stage in the Nordic Orienteering Tour of 2011. 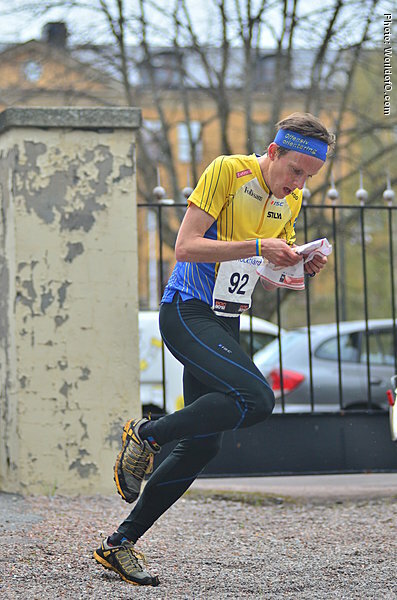 Anders Holmberg (105 times) .